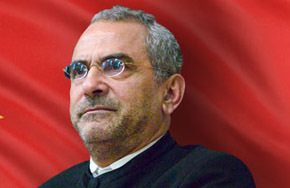 Radio Timor-Leste, December 13, 2010 language source: Tetun - President Jose Ramos Horta has called on the competent bodies of the country to close down prostitution sites in the Capital of Dili. The president made the call during a speech in the Parliament marking the commemoration day of human rights. Horta affirmed that some well-organised crime groups are facilitating foreign national women getting involved in prostitution in the country. Horta urged the Public Prosecution, Immigration Department and the UN Police to take immediate action against all illegal activities in the country. "I am calling on the Public Prosecution, our Immigration Department and the UN Police to take an immediate action by closing down those places and expelling the organisations that engags in such illegal activities out of the country," Horta said.